Andrian Andreev was born in Kazanlak, Bulgaria in 1965. Since a child he has applied himself to the fine arts. In 1984 he graduated at the School of Fine Arts in Tryavna, Bulgaria, where the woodcarving art is of great tradition. Since 1987 he has devoted himself to violin making under the guidance of Master Makers Mincho Katrandjiev and Edrio Edrev in his home town. The town of Kazanlak is known as the center of violin making in Bulgaria from the beginning of the 20th century. In 1991 Andrian Andreev attended the International Violin Making School "Antonio Stradivari" in Cremona, Italy and earned his Diploma in 1995 under the guidance of Master Wanna Zambelli (apprentice of Pietro Sgarabotto and Francesco Bissolotti). The basic principles and techniques of the classical violin making Andrian found on his stay in Cremona which is the cradle of the violin making. He is grateful also to the responsiveness of Master Makers Marco Nolli and Massimo Negroni helping him specializing restoration and varnishing. Back to his home town in 1997 he created his own workshop “Cremonenfis Art Studio” for fine artistic professional instruments from the “quartetto classico” implementing the classical technology of building and varnishing inspired by the great Italian Masters such as Stradivari, Amati, Guarneri, and other celebrities from the classical luthierie. For his instruments he uses well seasoned woods with perfect acoustic properties sawn in the Balkans. The traditional natural materials as resins, oils and pigments, are essential for the varnishes he makes. The careful wood selection according to acoustic and aesthetic quality, the individual approach for each instrument building, and the entire love for the classical music guarantee the genuine individuality and unique character of the violins, violas and cellos made by Mr. Andreev. His close relationship with professional players is the reason for his successful research in the acoustic of instruments and wood materials. 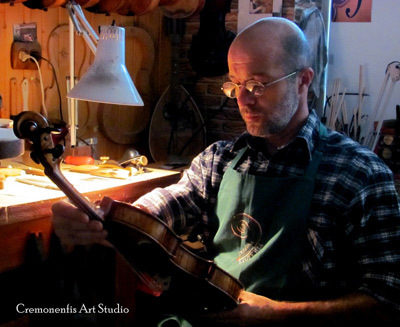 In addition to the lovely instruments Mr. Andreev creates he also restores, repairs and adjusts violins, violas and cellos, giving the same care and detail that can be found in his original work. 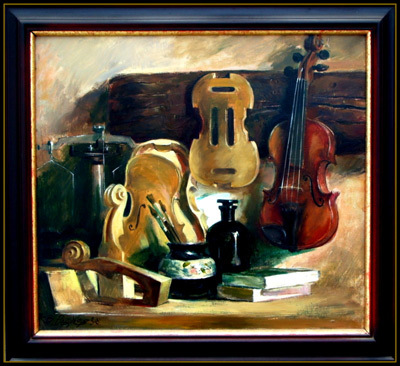 Many of his fine art professional instruments are possession of musicians from the United States, England, Japan, Italy, Germany, France, Switzerland, Russia, South Korea, Brazil, Ireland, Spain, Slovenia, Bulgaria, etc. In 1998 he organizes the first national exhibition of luthierie “EXPO CLASSICA- 98” in Kazanlak. 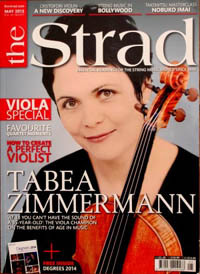 In 1999 he participates in the establishing of the first luthier association of the string instruments builders in Kazanlak, Bulgaria. He is member of the Violin Society of America, the Italian Violin Making Association A. L. I. and the Regional Luthier Association in Kazanlak, Bulgaria. He is member of Assotiation of the Master of the Fine Art and Applied Crafts in Kazanlak Municipality. 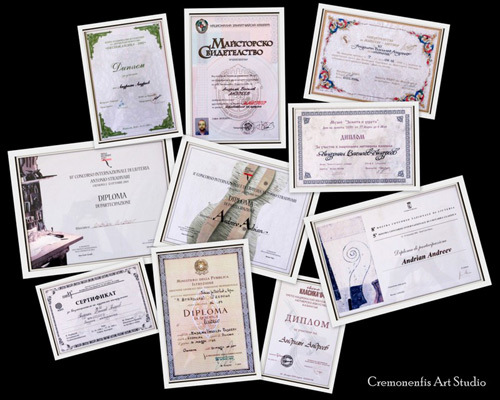 Andrian Andreev is certified expert-appraiser of string musical instruments by the Bulgarian Ministry of Culture. Andrian Andreev is member of the Bulgarian Masters Chamber. 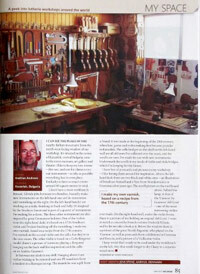 He is certified master maker with the Regional Luthier Association in Kazanlak, Bulgaria.